Happy Memorial Day from Afghanistan! Even after 13 years of research, we know this list is incomplete, and SPP welcomes any information you have that would insure that our brave brothers will always be remembered. 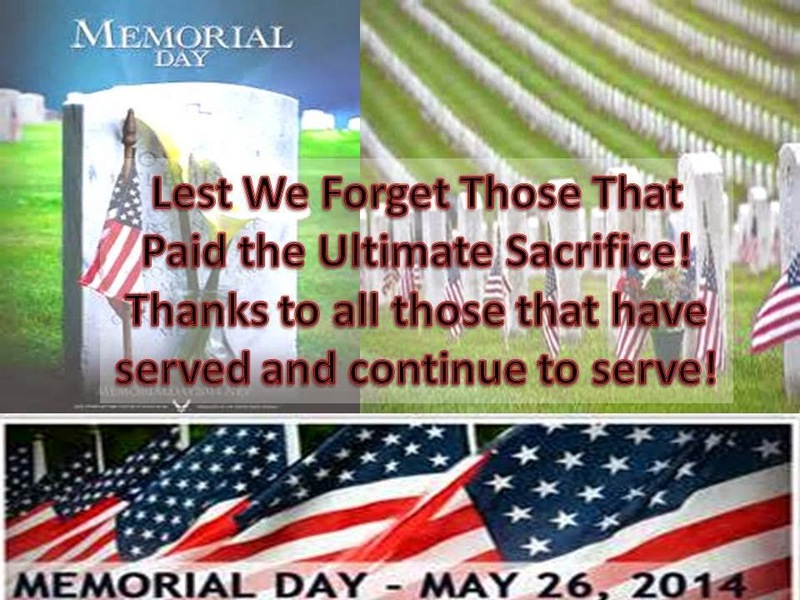 This list is being published on Memorial Day - a U.S. federal holiday established to honor and remember men and women who died while serving in the U.S. Armed Forces. Therefore, this Memorial Day we hope you will join SPP in showing respect to these brothers as well as the hundreds of other SigEp Patriots who have served our country.